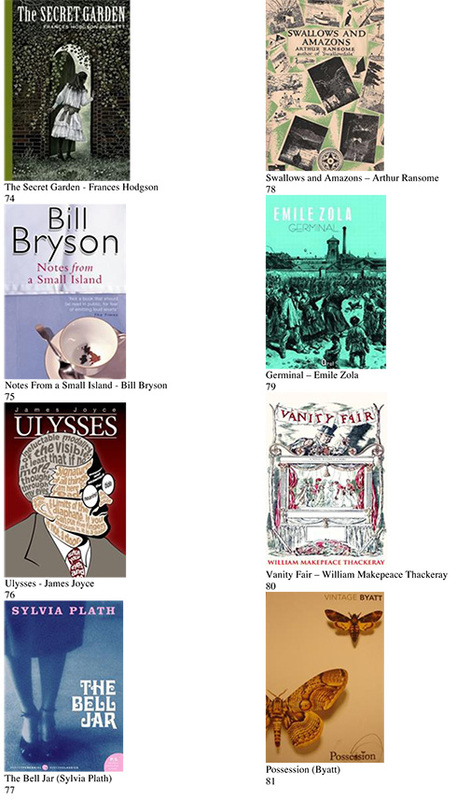 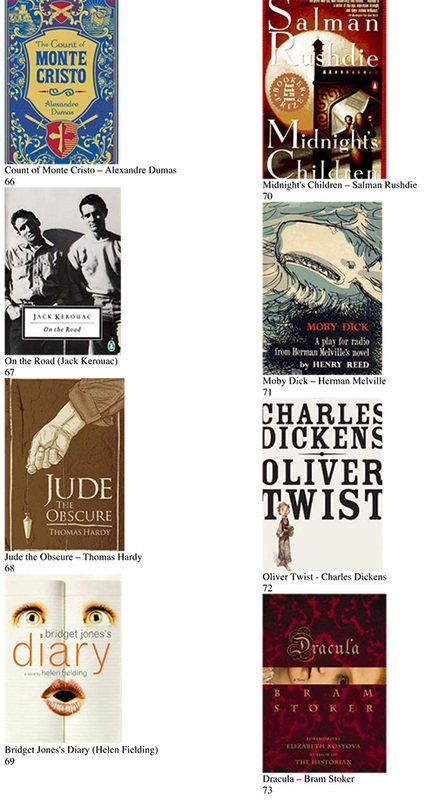 So, this reading list is not necessarily just for portrait photographers. 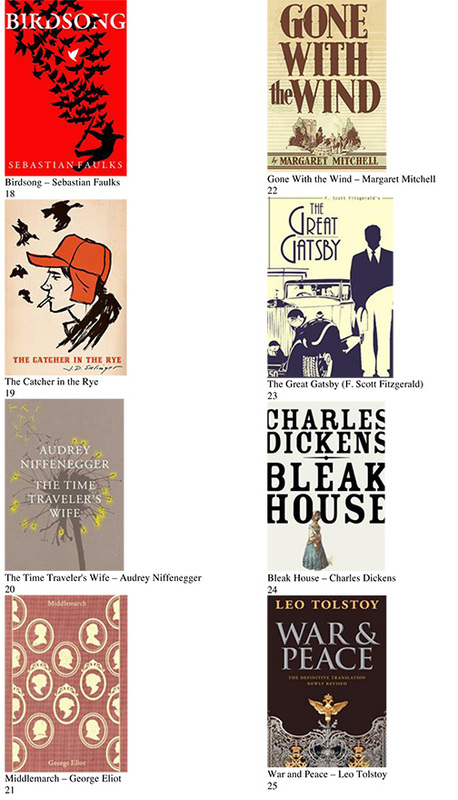 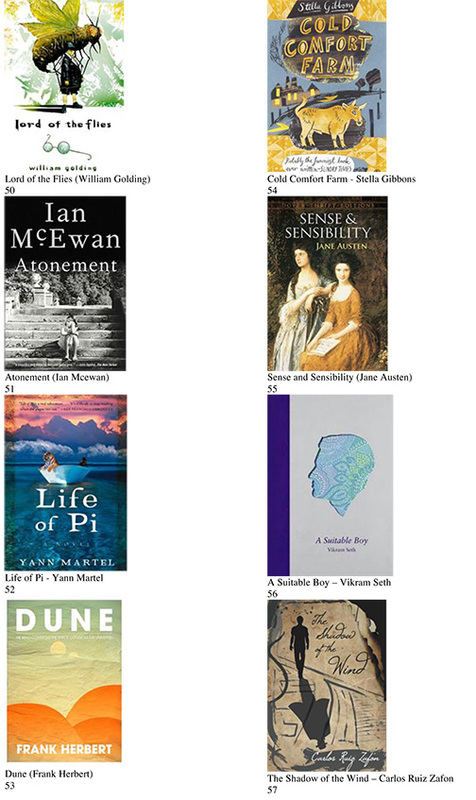 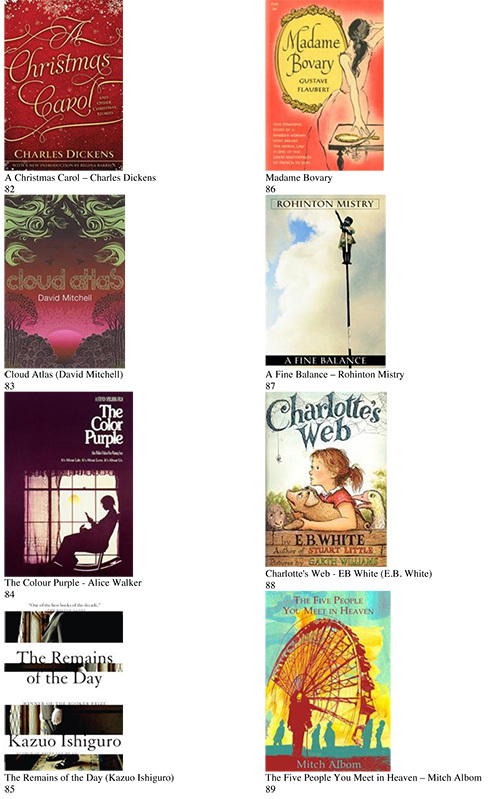 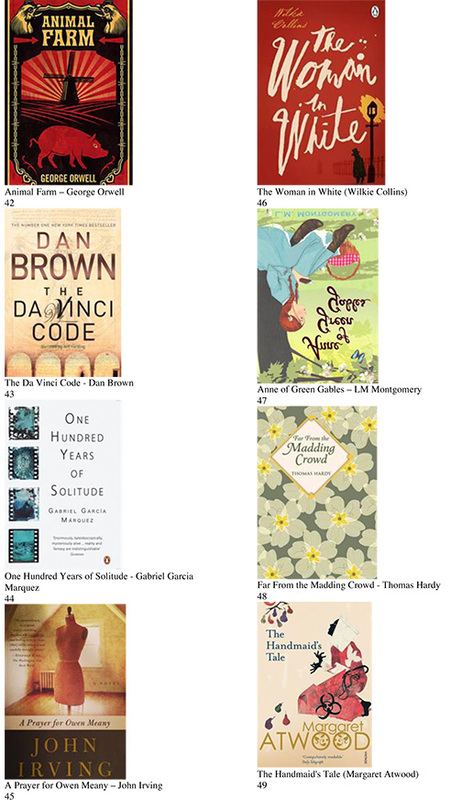 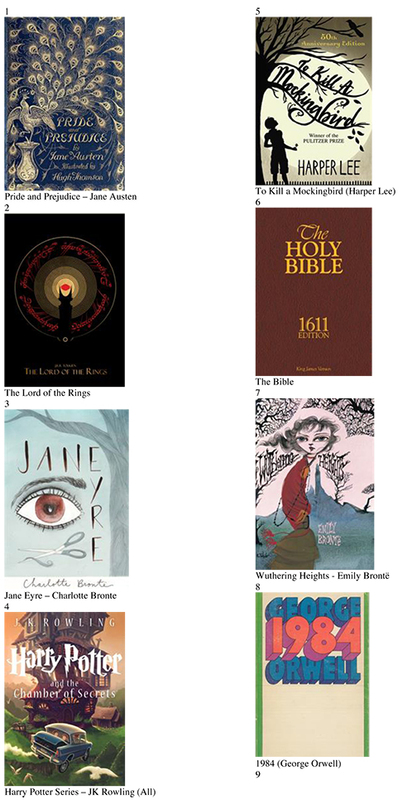 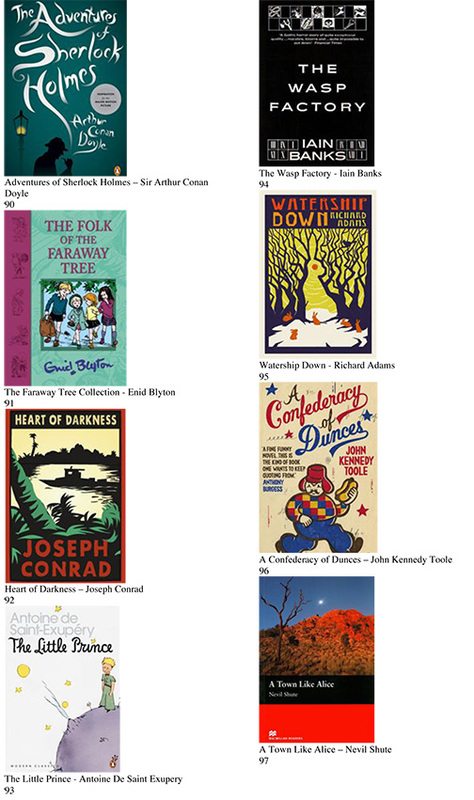 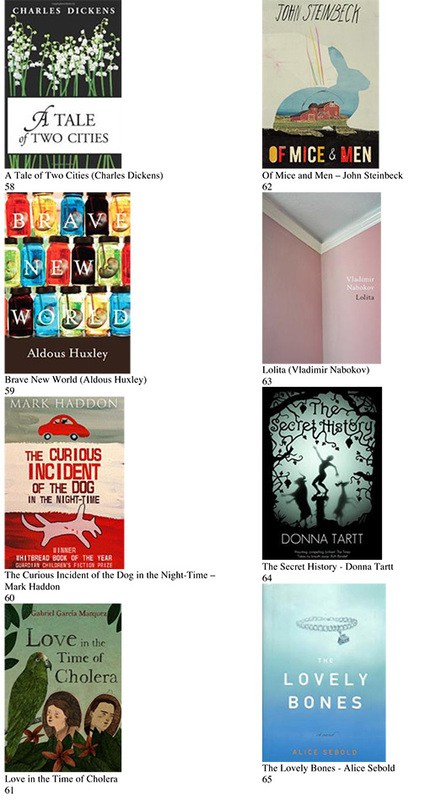 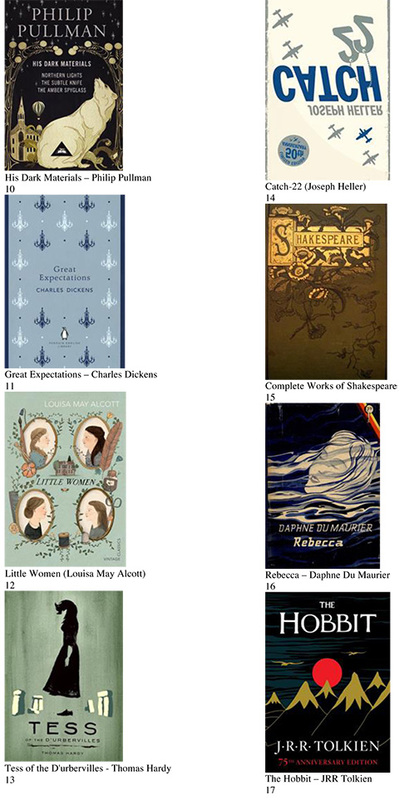 In fact, this is a classic reading list that I found online as a reading test from www.listchallenges.com (to see what books you have read growing up). 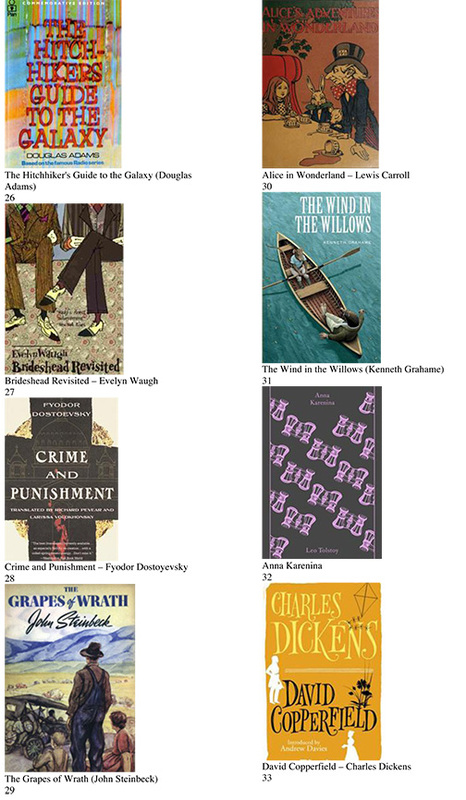 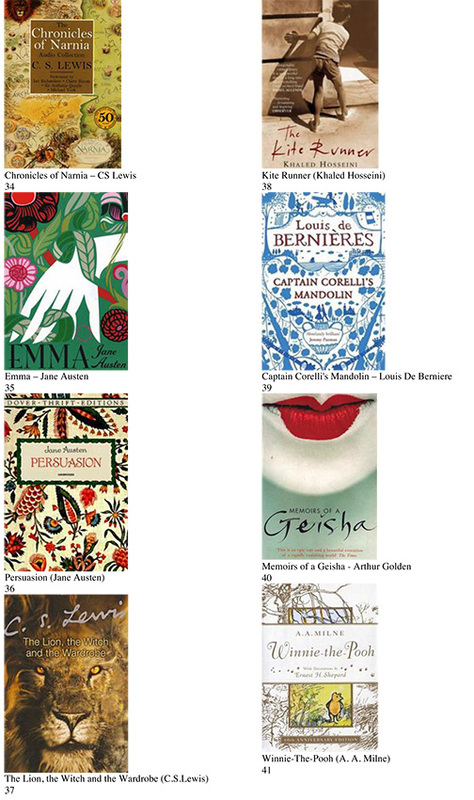 However, the list is so rich with books that enlighten and inspire that I wanted to post it as soon as possible.